Last week was a short working week for me as I had to take some time off for medical reasons. I bounced back to Lion Place this morning quite early to catch up with what I had missed last week. 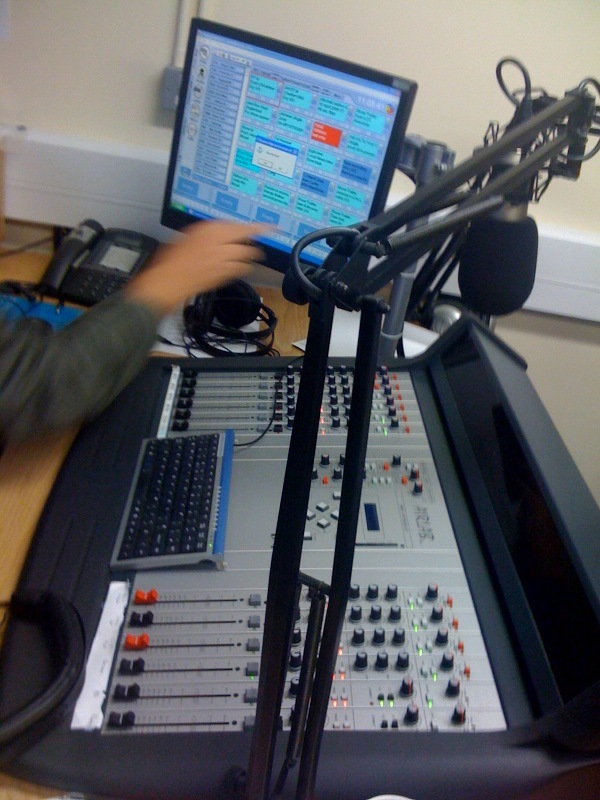 Being a radio jockey is awesome work – absolutely satisfying and soul-satisfying. I’m not waxing lyrical but I truly do enjoy what I do. It’s also a myth that people who work at radio stations just play CDs and enjoy the music. NOT TRUE! It’s a hard job that requires skill and precision since we work with seconds and not just minutes and hours. 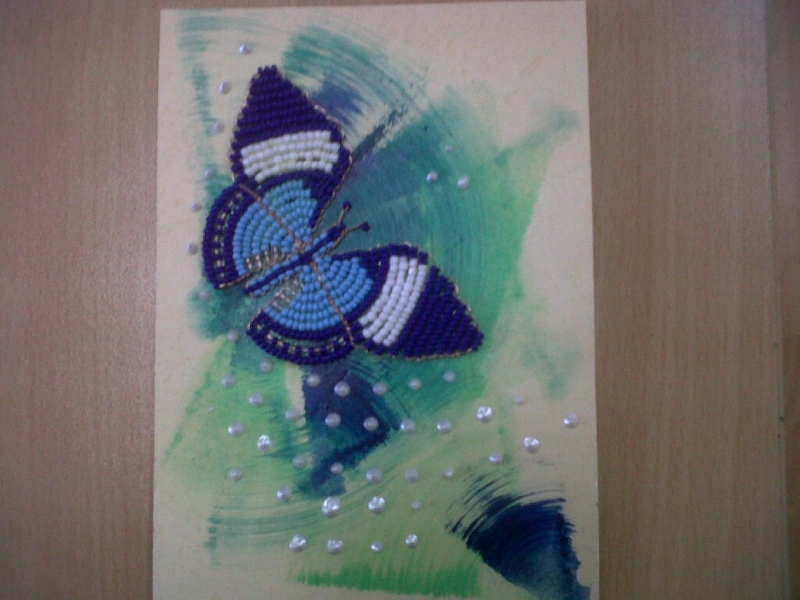 Anyway, I get to work and I’m greeted by Naftali who gives me a beautiful hand-made card with a gorgeous beaded butterfly on it. He knows I adore butterflies. Here…. have a look…. gorgeous isn’t it? I’m just preparing to go into the studio in about an hour. I think I’ll pop in and see my fellow writers at the Star on the 2nd floor. I might just get a chocolate or something out of them. Is drinking for 72 hours straight considered medical reasons? I can’t comment on your experiences so maybe you’d like to share…. ?